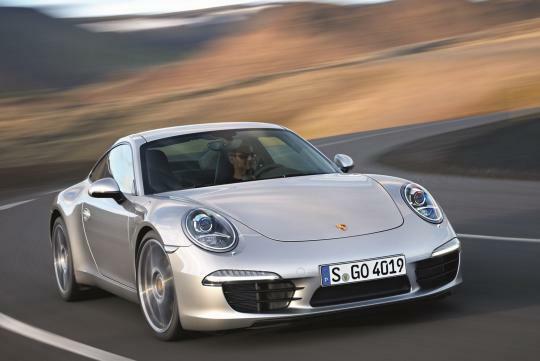 Porsche has issued a recall in the US involving 2,263,911 Carrera and Carrera 4 models over exhaust pipe issues. The affected vehicles were manufactured between 7th March to 12th November 2012. "The exhaust tail pipe may fracture and separate from the rear muffler," said Porsche through the National Highway Traffic Safety Administration. The problem affects the Carreras that were fitted with the standard exhaust system. The German brand added that the fallen pipe may become a hazard for other vehicles on the road, increasing the risk of a crash. This is certainly true especially if a motorcycle is right behind. Porsche is not aware of any defects or reported failures on any customer-owned vehicles. All defects determined to date were reported on internal Porsche test vehicles with mileage of over 25,000 miles. 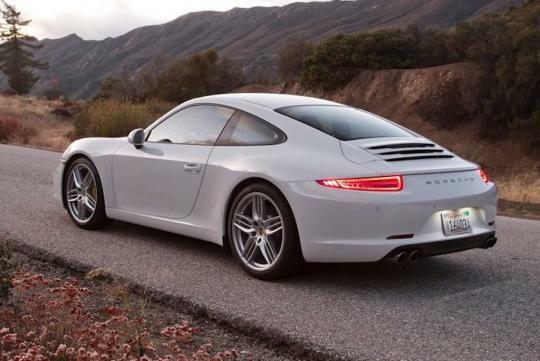 If you are lucky enough to own the latest 911, do check that the tail pipe is still attached at the end of the drive.